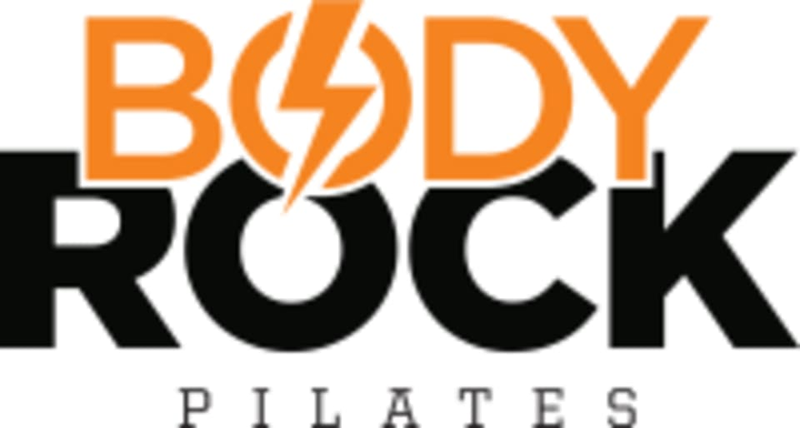 Start taking classes at Body Rock Pilates and other studios! The Body Rock workout is a fusion of Pilates, Yoga, & Strength Training led by experienced and engaging instructors. Our heart-pumping music creates a fun and motivating environment for each uniquely designed class. Our intense exercises lengthen, define, and reshape your muscles without putting stress on your joints or spine, truly giving the body and mind fast results. Our instructors modify the exercises based on the individuals level of comfort so no prior experience is required. Each 50 minute session on the reformer burns between 500-800 calories. It will transform your body and will quickly change the way you choose to dedicate those hours in your day. So, let the addiction begin! ***Toesox/Grippy Socks are required to workout. You are always welcome to bring your own or purchase a cool new pair here in the studio. The high intensity exercises lengthen, define and reshape the muscles, truly giving the body and mind fast results. Be prepared to sweat it out while you tone your entire body! Sarah G. is awesome! She provides specific and easy to follow instructions, options for every level, and introduces new moves every time I take her class. Great positive energy! First time trying Pilates and I would definitely go back!! Great class and loved always having the options to modify. Anne is the BEST Pilates instructor I have had the pleasure of learning from. She's super patient and always makes you feel like you're doing a great job regardless of your level. Can't recommend her enough! Sara always mixes it up for a challenging and different class. Morgan always brings the heat! good class. great for beginners. advanced members may not be as challenged. Sara G’s class is my favorite! She incorporates a fully body workout every time and is very encouraging! Difficult workout but in a good way!